By Ruth Annesley on Wednesday, September 20th, 2017 in News. 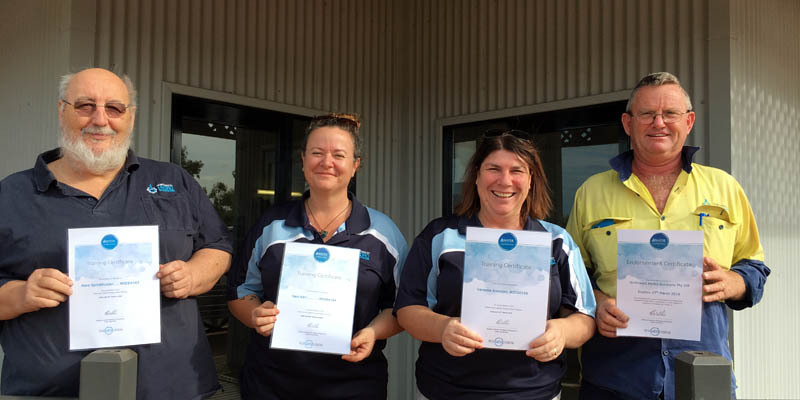 We are excited to announce that Northwest Hydro Solutions is undergoing a complete rebrand and has joined Australia’s and New Zealand’s leading water solution network. To support the growth of the business and to diversify into other areas of irrigation, we are committed to providing quality local services to you, our loyal customers. As we look towards the future, our goal is to always lead from the front and be known as respected industry leaders. Our retail store and installation services will stay the same as we move into the future. We are still family owned and operated, and you will still see the same friendly faces. To diversify and move forward in the forever changing market, we will be adding new product ranges and introducing exciting and innovative technology. We believe the ways of doing business are evolving and to make ourselves stronger we need to adapt. 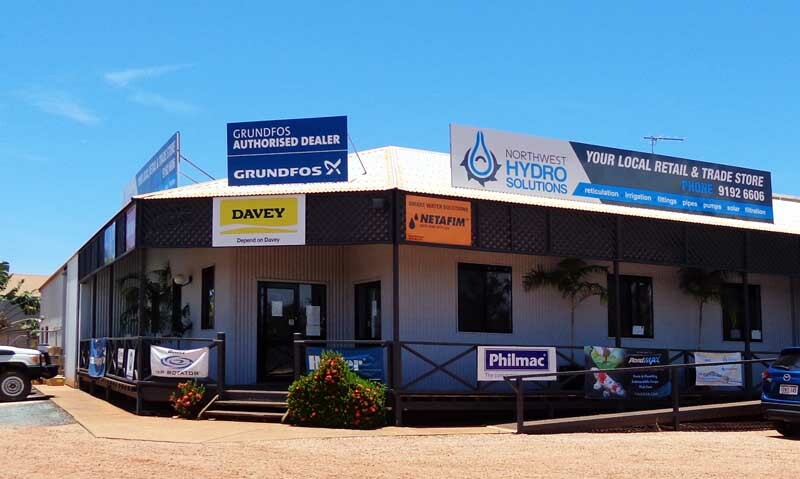 Think Water is an Australian born franchise group of Irrigation & Water Management stores. Each store is locally owned and operated. Think Water now has over 44 stores across Australia and New Zealand. 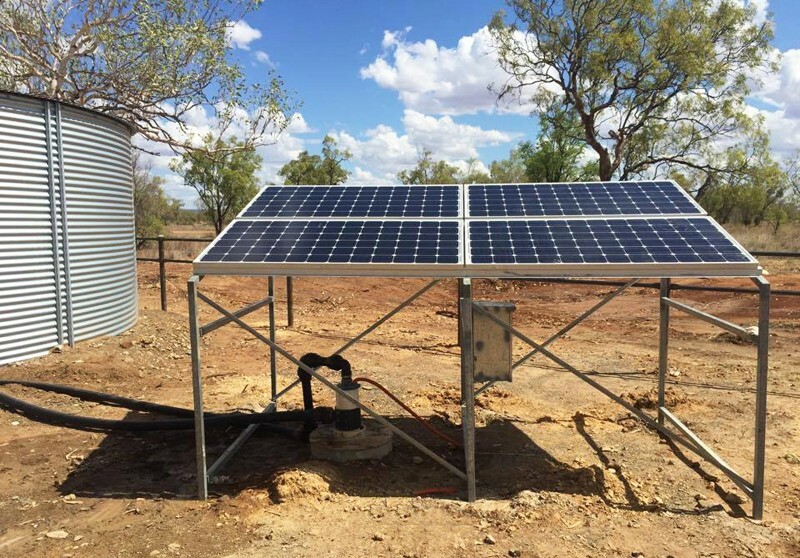 We are locally owned, but part of a larger group, so when you purchase from Think Water Broome, not only are you supporting the local community, you are also receiving the benefit of superior buying power, service, and resources of a national company. This gives you access to better pricing, the best products from leading suppliers and a wealth of industry expertise. We care about your project, from start to finish we’re with you every step of the way and we are still the same local family run business, just with a new name and look! We cannot wait to start this journey with you, our loyal and valued customers. From everyone at Think Water Broome.